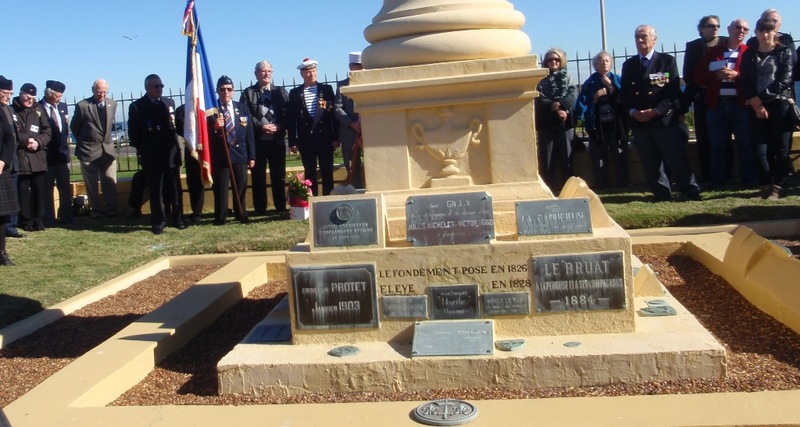 Bastille celebrations attracted around 160 to the Laperouse Monument and Museum. 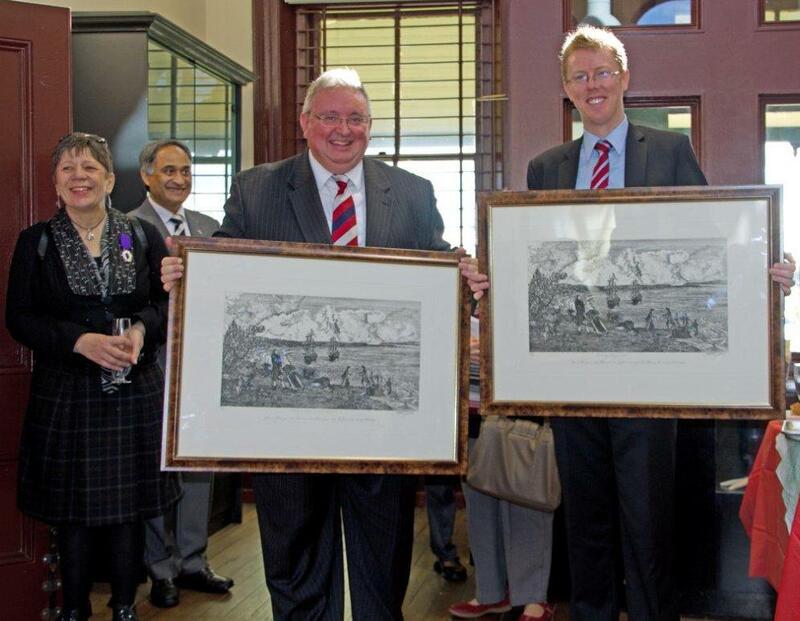 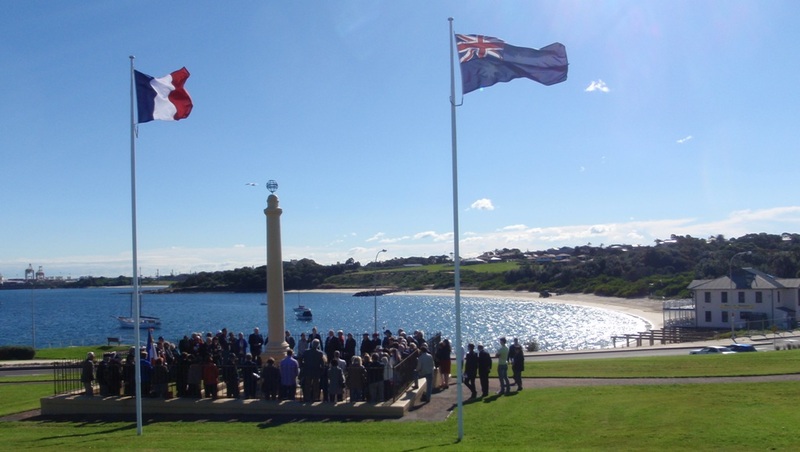 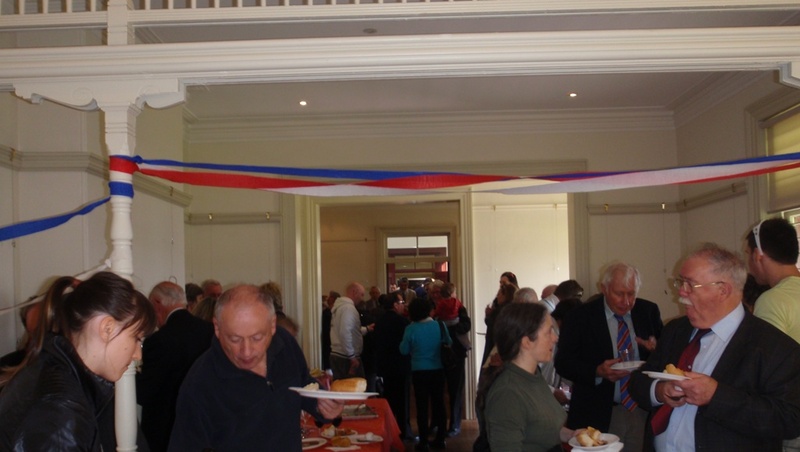 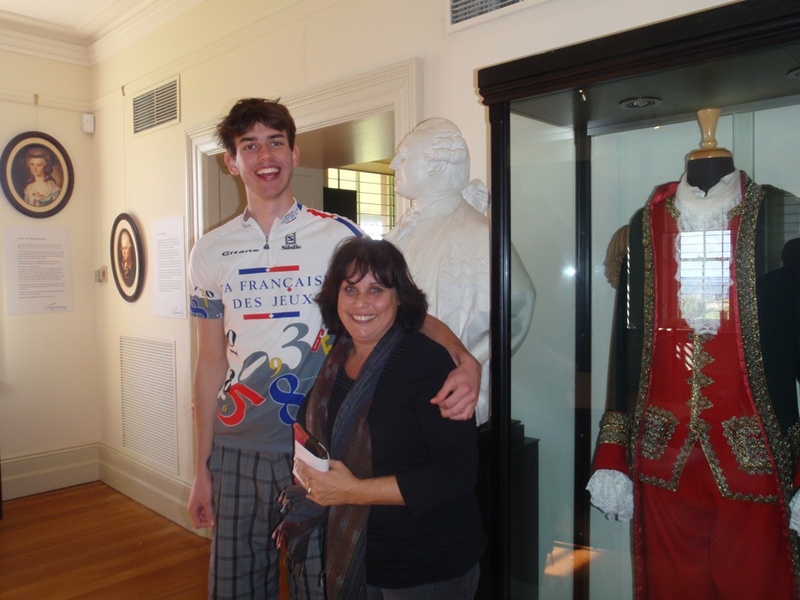 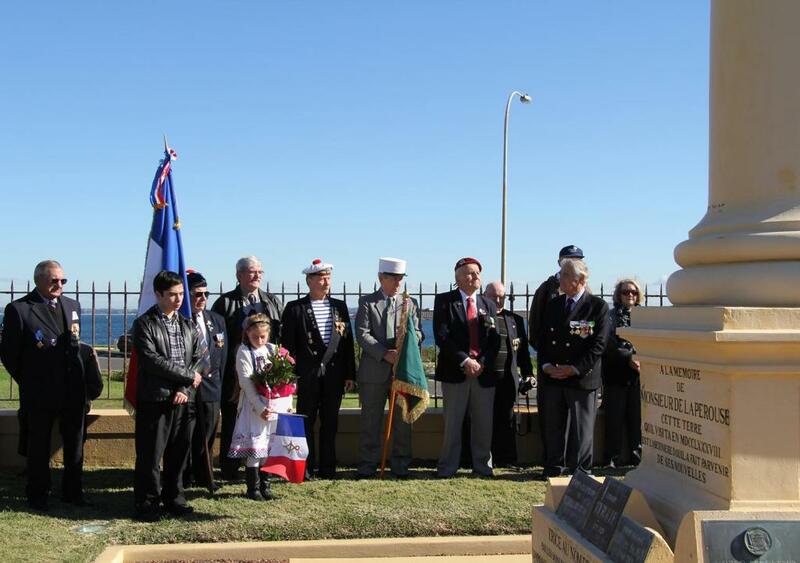 The event was sponsored by The Friends in association with the Australian Association of French North Africa’s War Veterans and Randwick City Council. 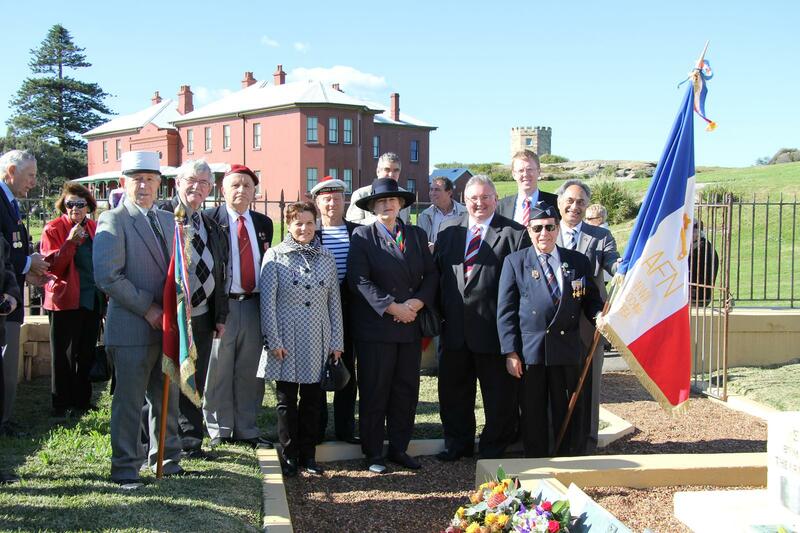 The Hon Don Harwin, Leader of the House of Representatives, Ms Sylvia Galvao, Acting Consul-General and Mayor Scott Nash gave speeches at the monument. 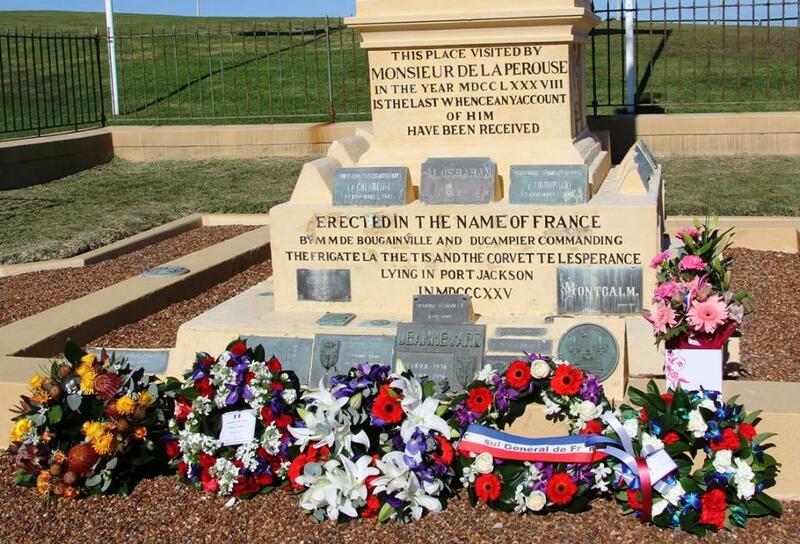 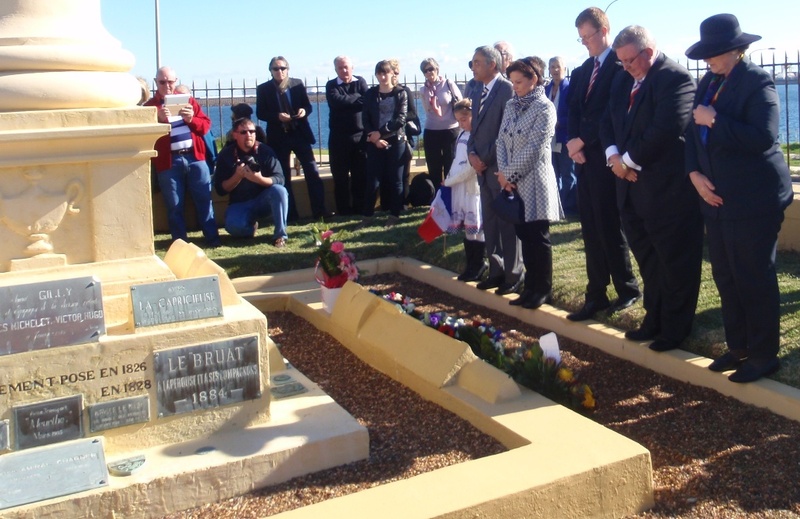 This was followed by the traditional laying of wreaths and guests were then treated to a banquet provided by the French North Africa’s War Veterans. 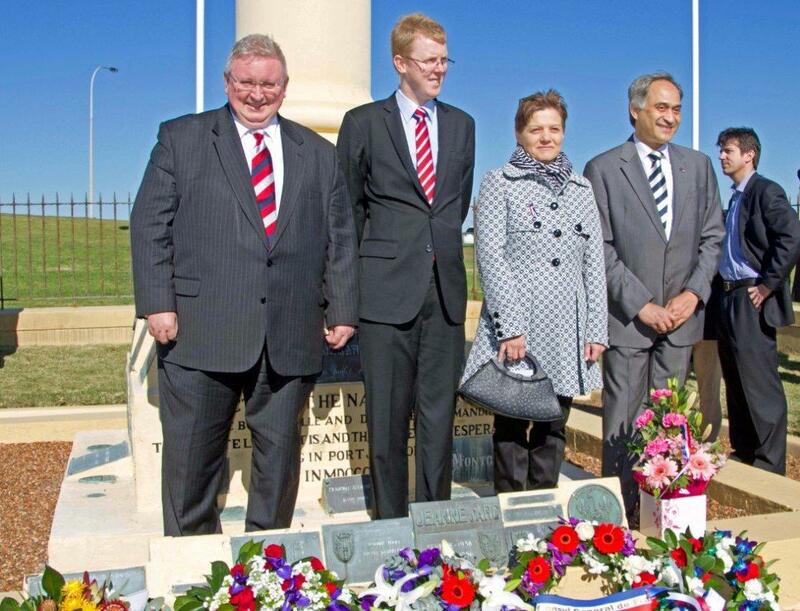 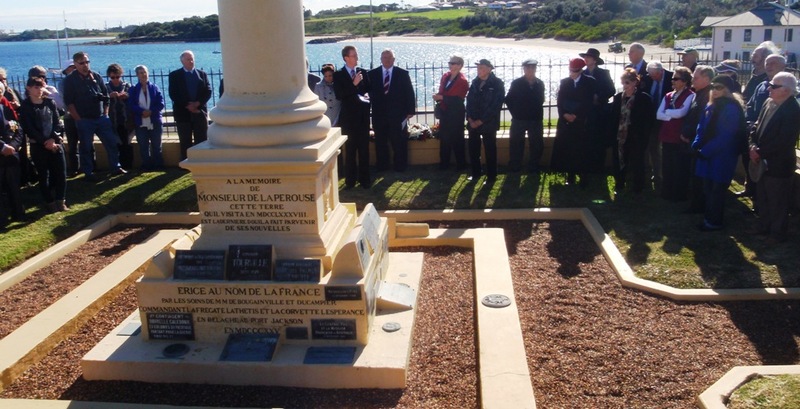 Photograph above left: Laying of Wreaths L-R: French North Africa’s War Veterans representative; Mr Noel D’Souza representing local federal member Peter Garrett; Ms Sylvia Galvao Acting Consul General; Mayor Scott Nash; Hon Don Harwin representing NSW Government; Ms Cheryl Tucker, representing the La Perouse Precinct.